Welcoming Dr Hannah Parcell to the team! We know you’ll make Dr Hannah feel welcome! Dr Adriarne, or Arnie, as she’s known to many of you, will be leaving the East Port team on the 13th April 2018. 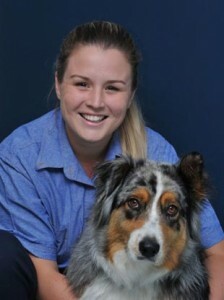 Arnie is relocating to Brisbane to accept a position at the Animal Emergency Service. We wish Arnie all the very best and know that she will excel in this environment! She will be missed by all of us here at East Port, as well as many of you. You may well spot Arnie in the background of the new season of Bondi Vet, working alongside Dr Alex! Keep an eye out! Mars Petcare Australia is voluntarily recalling the Advance Dermocare dry dog food range. If you have purchased this product from us, please stop feeding this to your dog and return any bags for a full refund. We can advise of an alternative at this time. Please note – NO other lines of Advance are affected. Below is the official statement from Mars Petcare. Mars Petcare Australia is voluntarily recalling ADVANCE Dermocare dry dog food products in 3kg, 8kg and 15kg bags from households and stores. No other ADVANCE products or varieties are affected by the recall. We were deeply concerned to learn that a number of dogs have been affected by megaoesophagus – a condition that is generally not associated with food. We have now run hundreds of tests on ADVANCE Dermocare and found no link between the condition and our product. Regardless, the health and wellbeing of Australian pets is our number one priority so we are voluntarily recalling all ADVANCE Dermocare products as a precaution. We appreciate the inconvenience caused to our trade partners and customers and assure you that we are doing all we can to get to the bottom of this issue. We are continuing to provide information to the University of Melbourne to facilitate further testing, and collaborating with the Australian Veterinary Association. VetPay payment plan changes to benefit you – available now! VetPay has made some recent changes to their payment plan options, which will benefit many clients who wish to take advantage of a paying for their pet’s treatment over time. Their unique online processing system offers fast approvals, which can be completed at home, or here at the hospital. Introduction of a $49 annual fee, which enables you to keep an open line of credit with VetPay, without having to re-apply each time you’d like to use. If you would like to know more about these changes, please don’t hesitate to call us on 6583 5677. 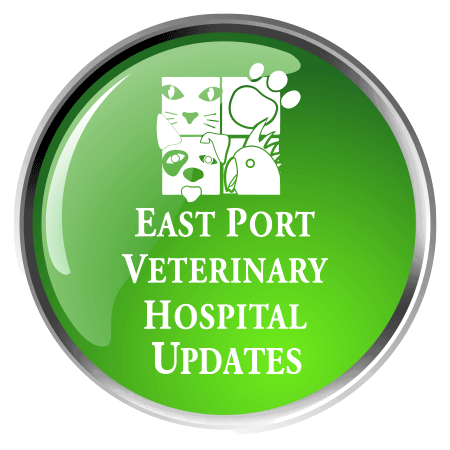 We are committed to continuously improving the quality of service we provide to you and your pet/s. We undertake regular training sessions in order to deliver on that promise. Consequently, we will be closed between 12:30pm and 2:00pm on Tuesday 10th April 2018.
and one of the staff will attend to you immediately.